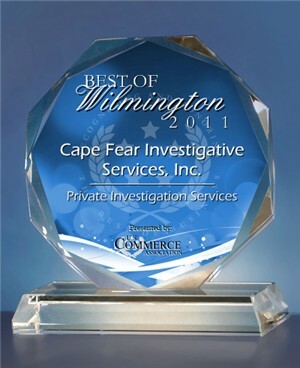 In an effort to give a little something back to the community that has helped us to become one of the largest private investigative firms in North Carolina, Cape Fear Investigative is going to dedicate a section of our website and social media efforts to passing along information on missing persons. We will be posting information from news stories and other social networks to our website along with our Facebook, Twitter, Instagram and Tumblr accounts. If you would like to have us post information about a missing person, please fill out the form below.